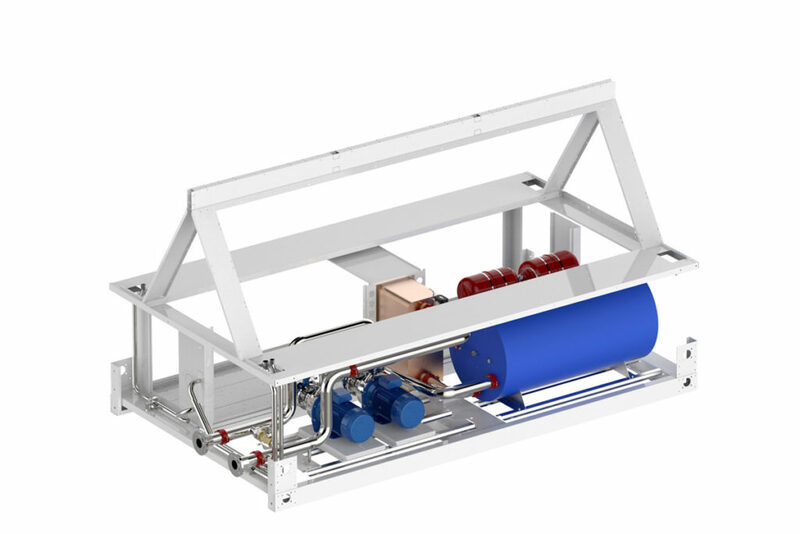 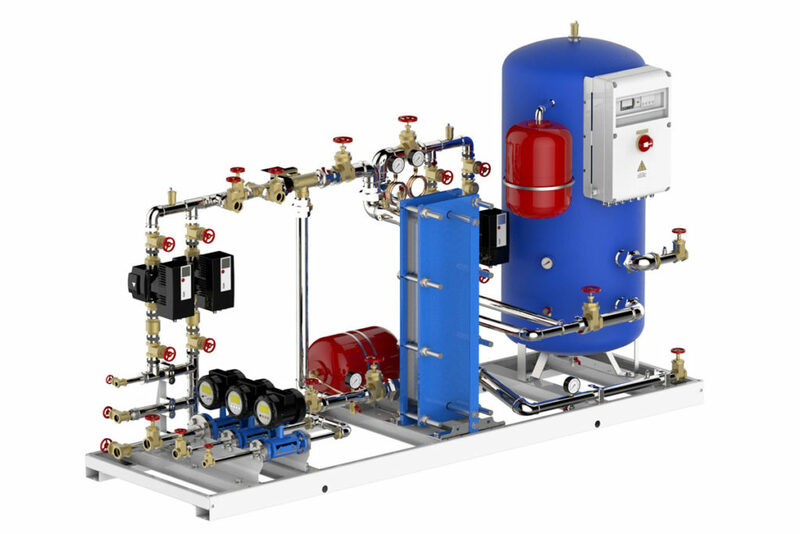 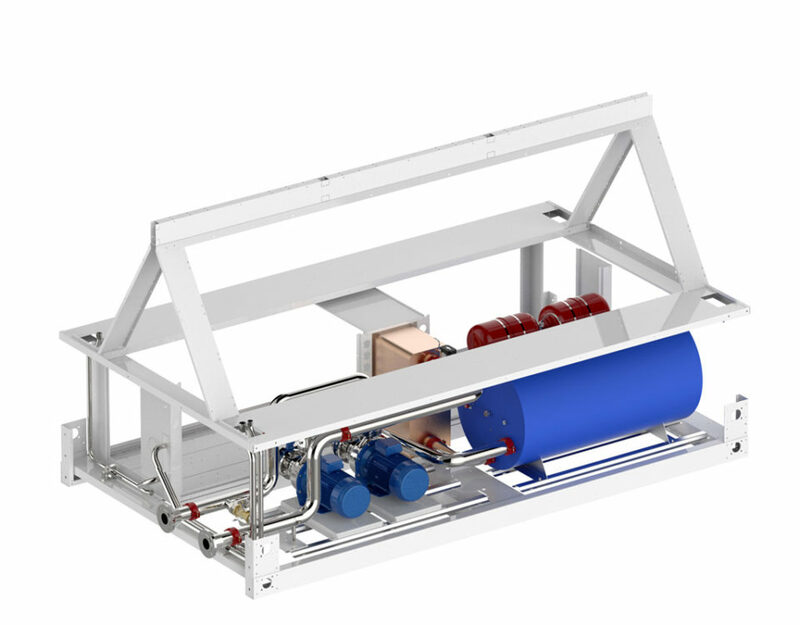 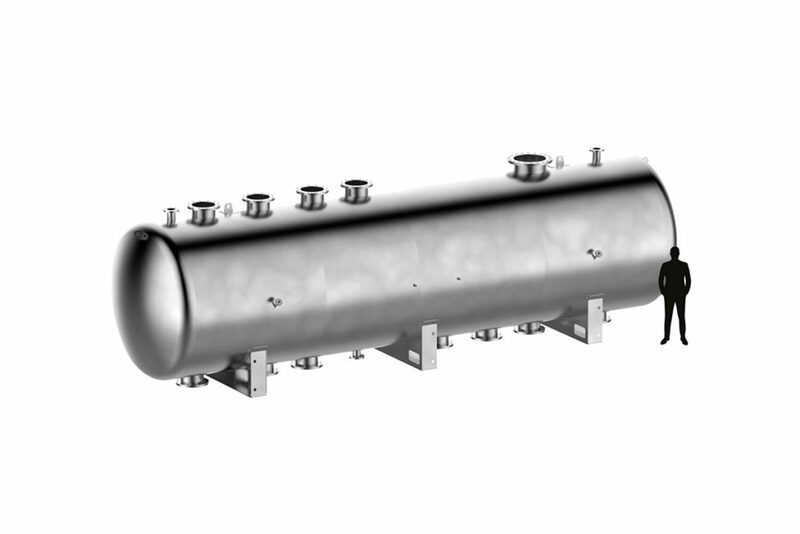 A skid is the ideal solution to quickly and easily connect multiple hydronic components within a single system. 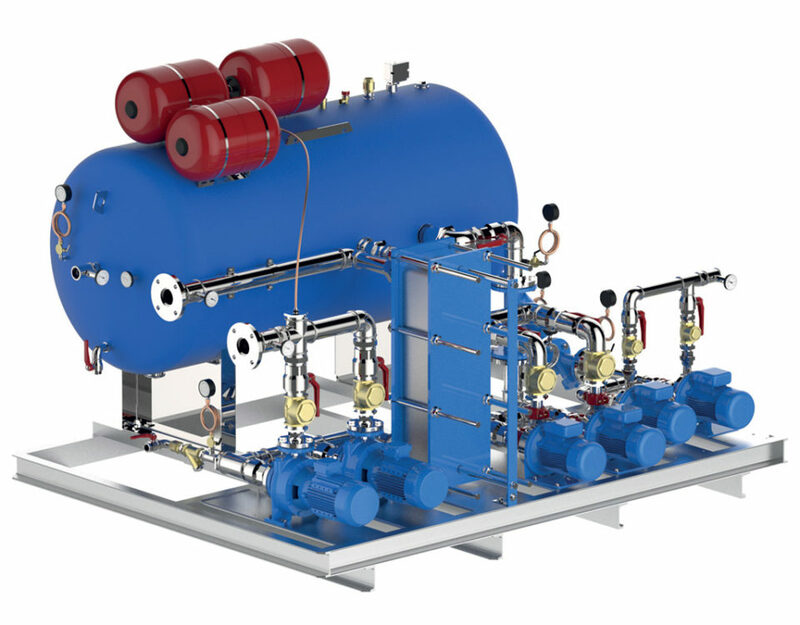 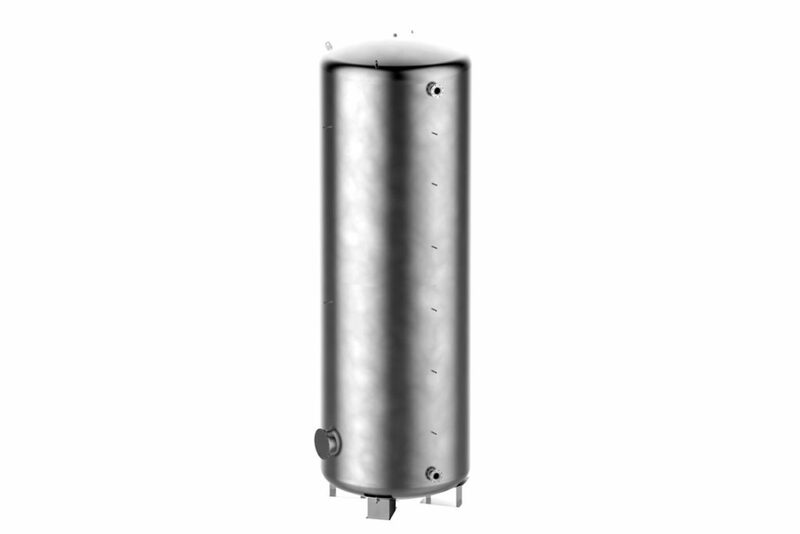 Fiorini skids meet the many technical and system needs in numerous industrial sectors. 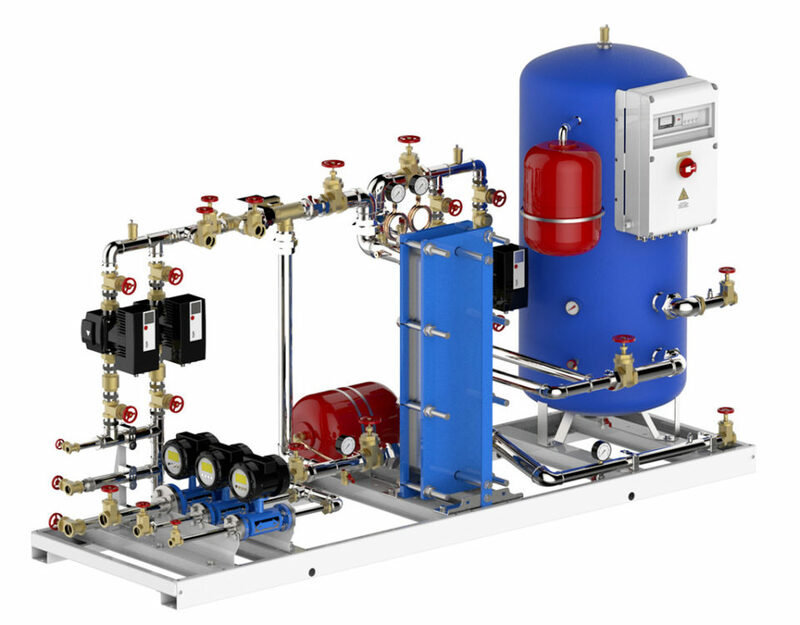 They can be customised by following the indications relative to the colour, the plate and the brand and are made up of an electric panel and control units, all ready to be installed into the system through simple hydraulic and electrical connections. 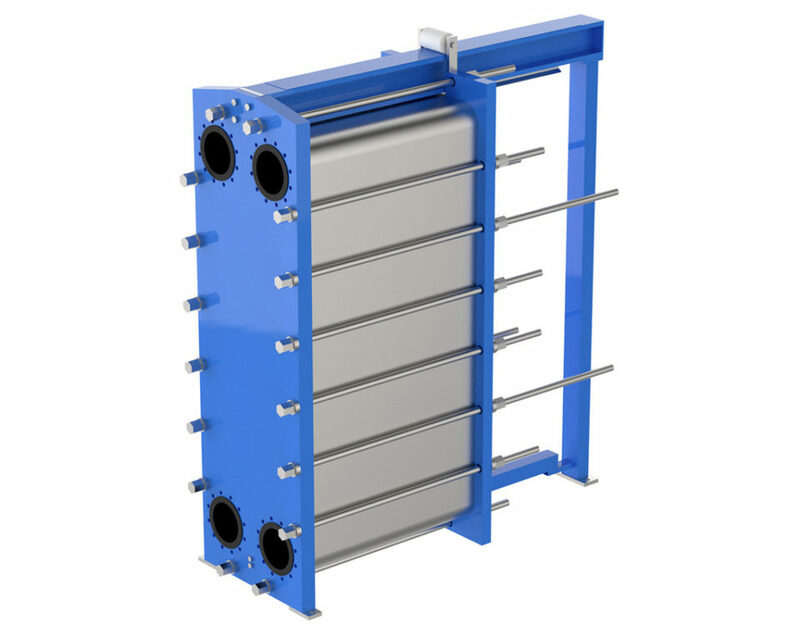 Fiorini builds integrated systems to recover the heat developed but not used by heating systems and production processes. 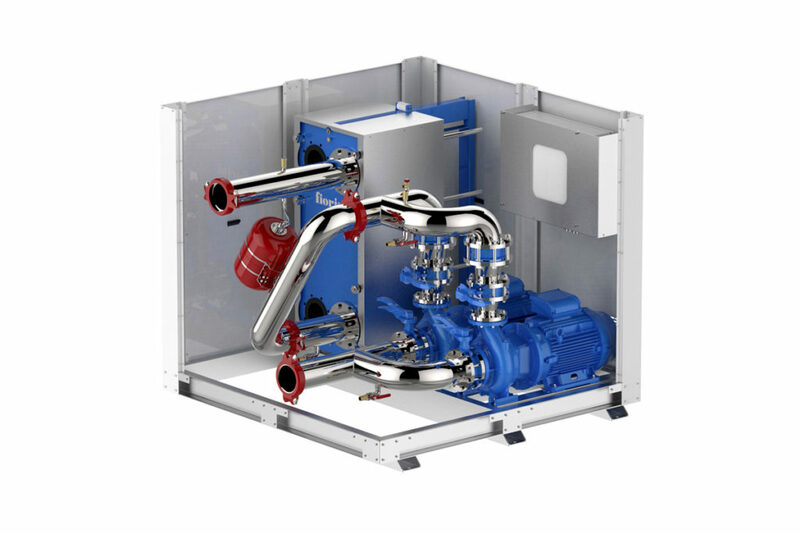 The "extra” heat energy is recovered to heat technical water or domestic water and to be “reused” when required. 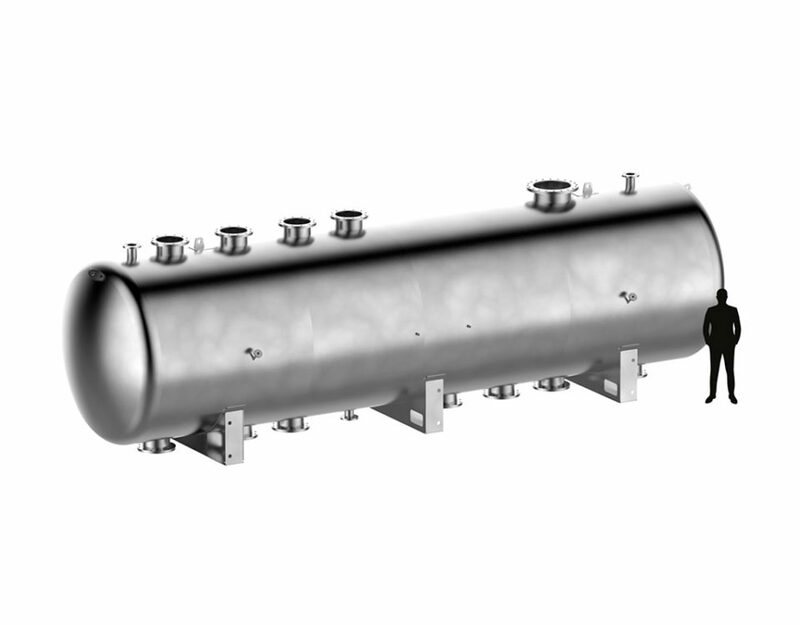 The design is customised to meet each customer's specific requirements. 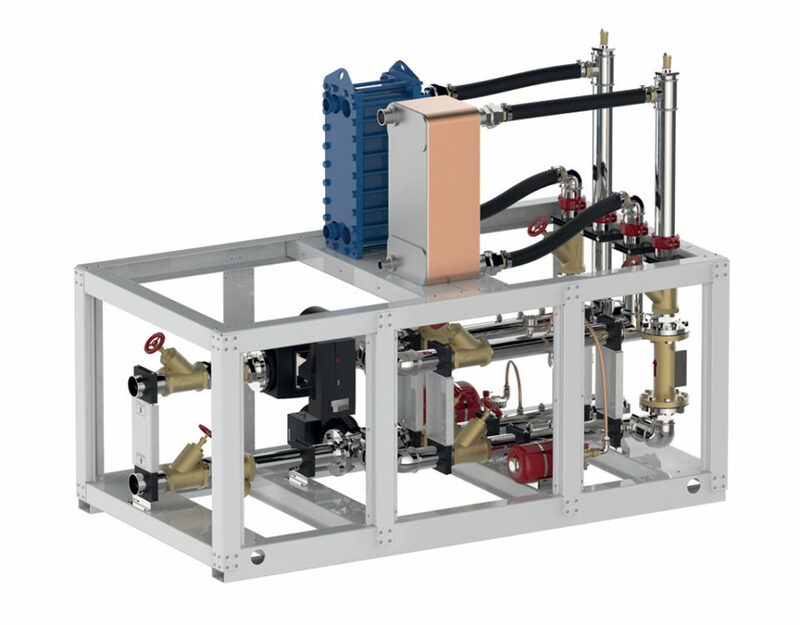 A Fiorini test bench is built in accordance with the customer’s requirements. 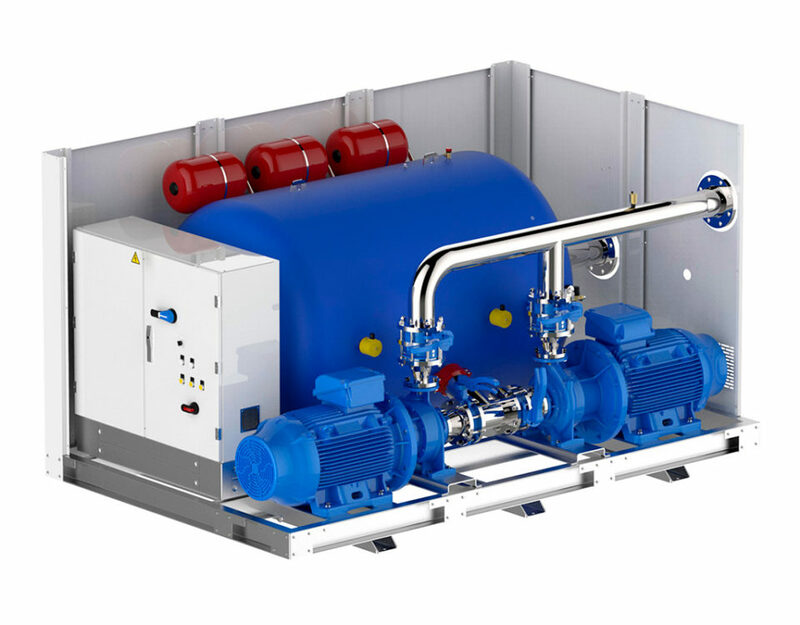 It is designed for end-of-line testing in the factory, allowing the hydraulics and the functions of air-cooled or water-cooled water chillers to be checked. 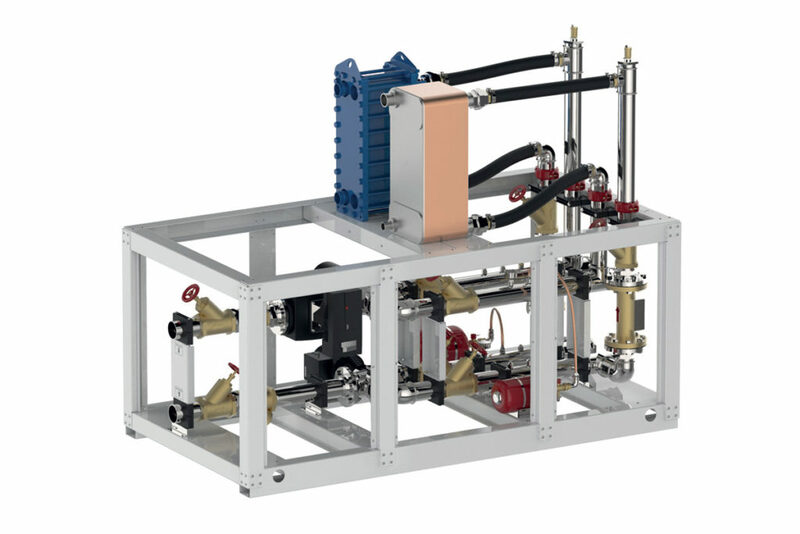 Made in a compact mono-block, it helps optimise the space used and is functional to the integration in each specific production line. 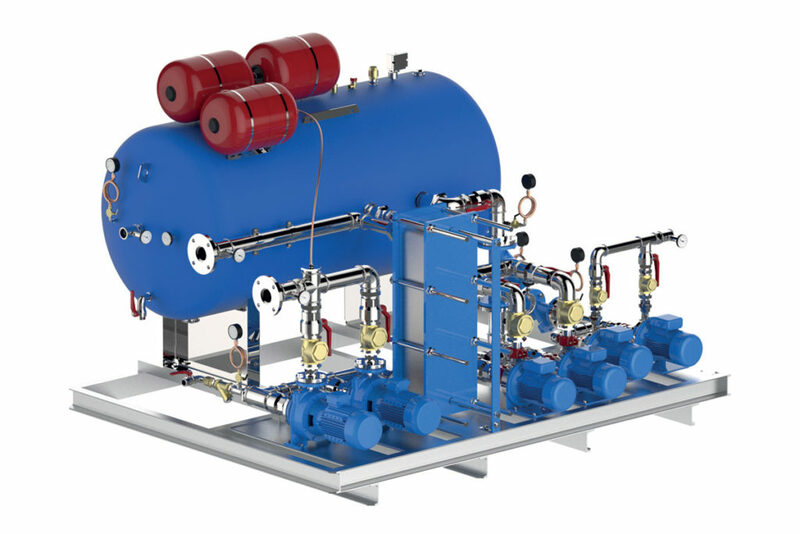 Fiorini builds large-sized tanks (from 100 up to 100,000 litres) for outdoor or “buried” installation. 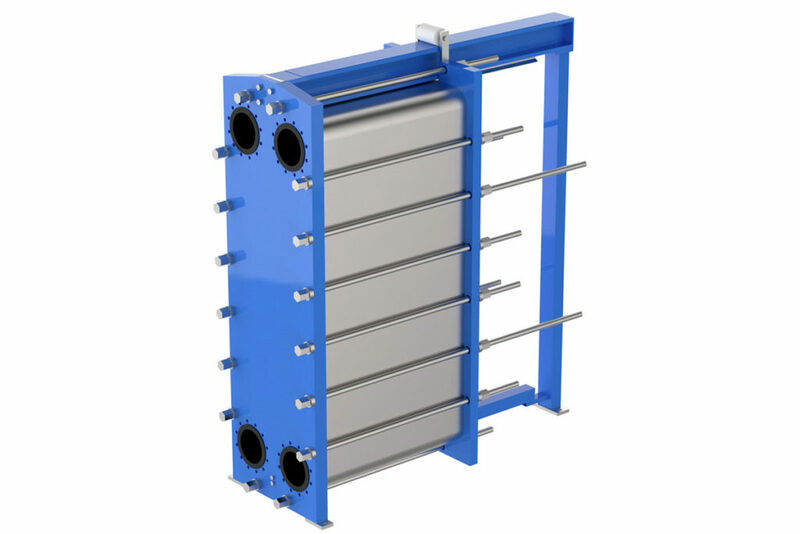 Available in a vertical configuration or a horizontal one, there is complete freedom to choose the material and the connections from and for the system. 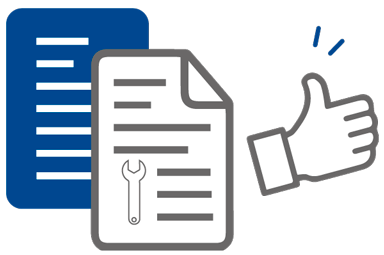 There is also the option of obtaining a CE mark in compliance with the PED Directive 2014/68/EU. 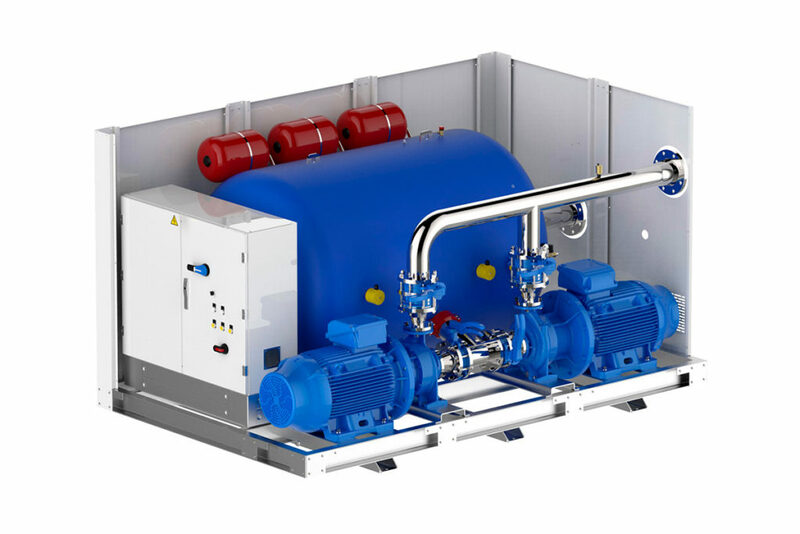 Since 1979, Fiorini Industries has aimed its development strategy at innovations and leading-edge technologies, investing in an organisational system that enables customised solutions to be built as well as components to be made for industrial cooling and “tailored” systems. 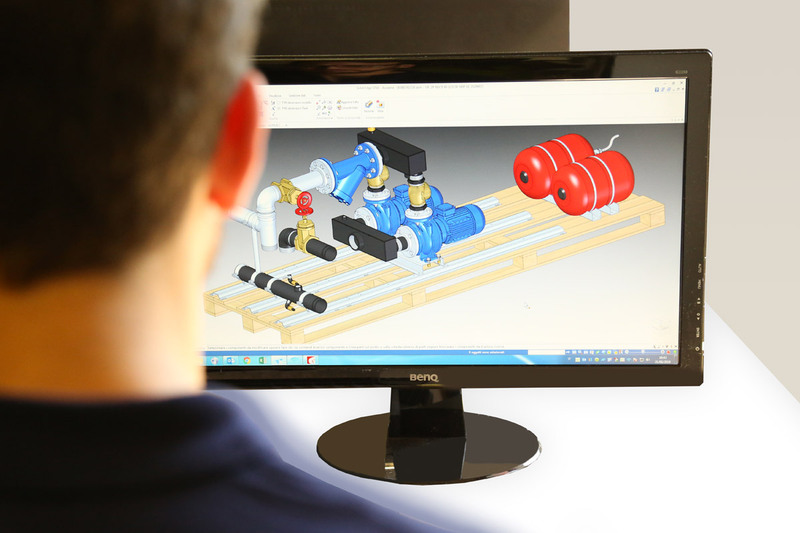 This is how Fiorini has acquired enormous experience in the hydronics sector and is the ideal partner in finding the best solution to a customer’s needs, thanks to quality services and products.